Most entrepreneurs and businessmen usually start a business mainly because they know how to go about it. It will be very difficult to venture into something which you don’t have any particular knowledge or know how. But, of course, it is not impossible either. Since it is your son’s idea and possibly his dream, I suggest that you talk to him and gather as much information about how much he knows about the dump truck business. It would be best if you can sit down with him and write a business plan together. This way, you can ask him the right questions and he has to give you the right answers. Dump trucks are very expensive and an investment in this kind of business should be given a thorough investigation and study. It is not a business that you can sufficiently start with just a $5,000 budget. A mistake could spell your financial disaster. How many trucks do you plan to have? What kind of trucks are you going to get for the business? How will you finance the trucks? How will you amortize the lease or purchase of the trucks? How will you maintain the trucks? Will you hire your own mechanics or have it outsourced? How big is the market that you are looking at? How far the distance that you are willing to go when driving trucks? Will you buy the trucks and have it contracted by other companies? Will you hire your own truck drivers or will you be the only driver? 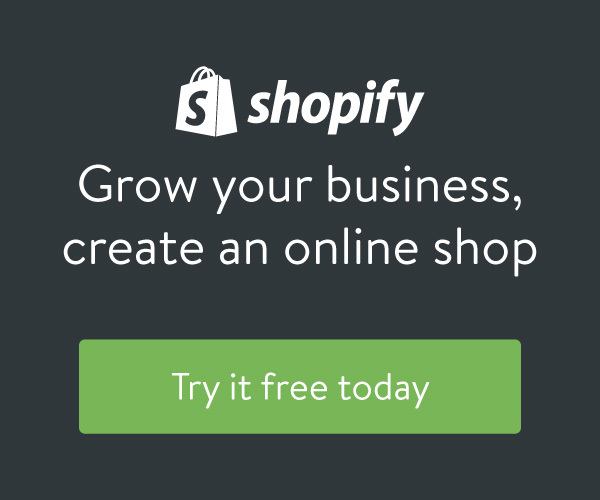 Getting clients for your business is not easy. Find a market that you want to serve, as the types of work that you can get will dictate the types of trucks – as well as the costs that you will incur. Some of these markets include hauling coal to the mines, hauling sand for masons and builders (even pool companies), road construction, carrying road salt during winter, jobs for state road maintenance, among others. You may be able to profitably run a trucking business if you can get hired by your municipality or local government as a contractor truck. Another way is to find clients that require short hauls with very little travel distance or idle time. Cost of hiring drivers, such as wage, workers compensation, etc. Gas prices will be a huge part of your expenses. If the job requires you to back-haul, you will be burning twice as much fuel that could increase your operating cost. A job such as hauling pavement may be easier on the fuel usage as there will be no back-hauling and trucks are not. overloaded. Maintenance is also a critical component of the dump truck business, which is especially true if you are buying second-hand trucks. Maintenance is the key to longevity of your equipment without incurring high repair fees from outside shops. Your business is basically dead if your truck’s tires are bust or the truck breaks down. Plus, properly maintained trucks will mean incurring less expense for equipment violations at the weighing scales. The ideal situation will be to build a large shop where you can repair and maintain your own trucks – if you have the skills and know how. You can either do the repairs by yourself or have a mechanic on staff. Try to do tasks such as oil changes, change tires, do brake jobs, fix electrical problems in-house to save money and time. If your truck needs repairs before it can operate again, waiting for the mechanic to work on your equipment will mean lost business for you. However, if you have no knowledge in truck repairs, the $100 mechanic down the road may still be cheaper compared to you using wrong tools in your attempt to repair and maintain your truck. 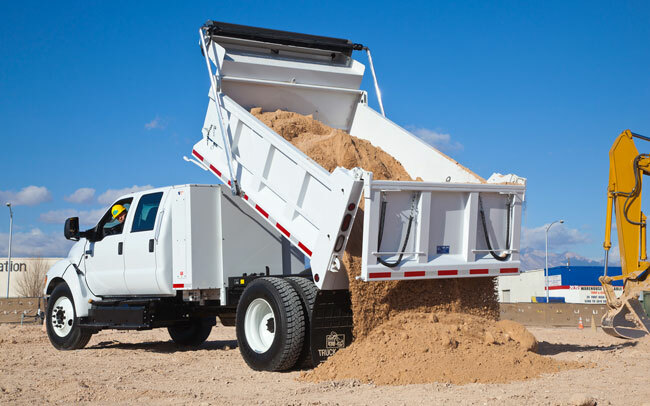 Given the high expense of operating a dump truck business, you may find that your business will struggle with generating profits. You will need to think long and hard how you can profitably operate a dump truck business while keeping your costs at a minimum. One option is to start a dump truck business in conjunction with another business – e.g. start an excavating company and use the trucks to haul for the business, and then rent it out for others. 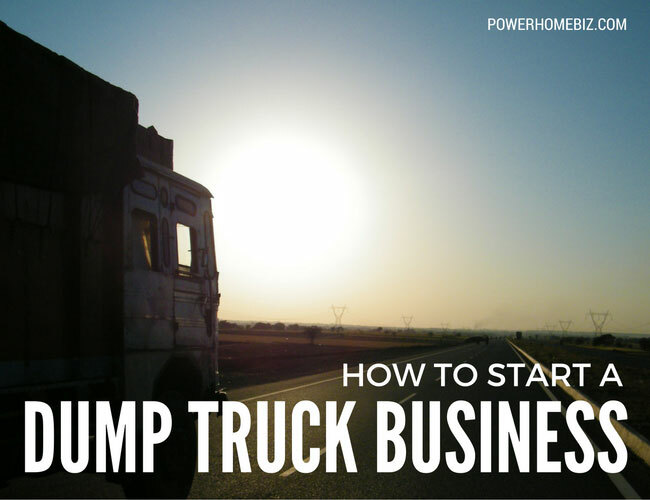 Just because you see dump trucks rolling by don’t mean that the business is easy and profitable. It is best that you really start with the Business Plan to make sure that this is a business you must go into. The key is to research and thoroughly understand the dump truck business. You need to have a thorough understanding of business expenses. Check out how much dump truck drivers are making per hour, and then try to calculate the cost of gas and other expenses. Trucking industry had done a great contribution in the society for years. It is making a huge name. And everyone knows how far it can go. Investing in this field will definitely be a great idea, as long as you have the knowledge and interest in trucking business. I can definitely see how building a large shop where you can repair and maintain your own trucks would be a good idea before buying several of them. I imagine that most companies who use dump trucks regularly would almost certainly need to have a shop like that. If they don’t, another option would be to find and work closely with a very skilled mechanic.